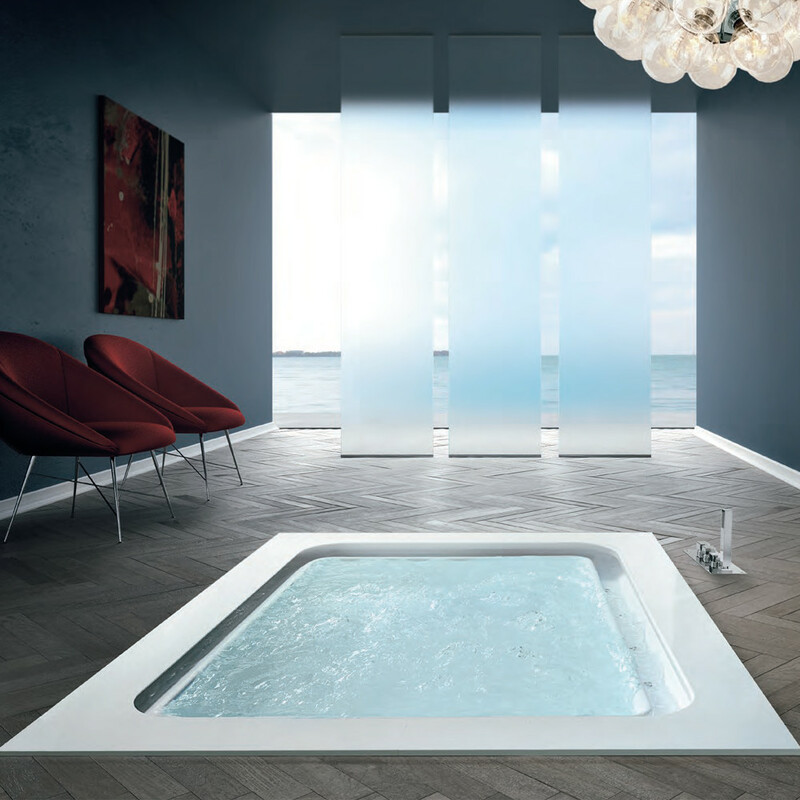 Dive into the vitality of water for unforgettable moments of relaxation. 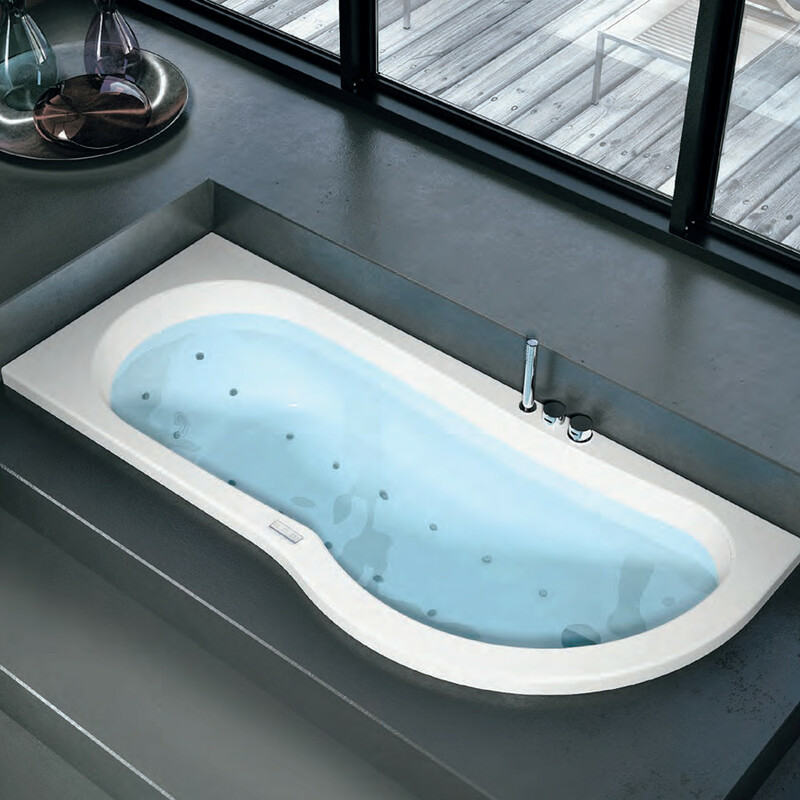 Technology, ergonomics, and design create multiple configurations to provide you with highly effective whirlpool solutions for all areas and muscle groups of the body. 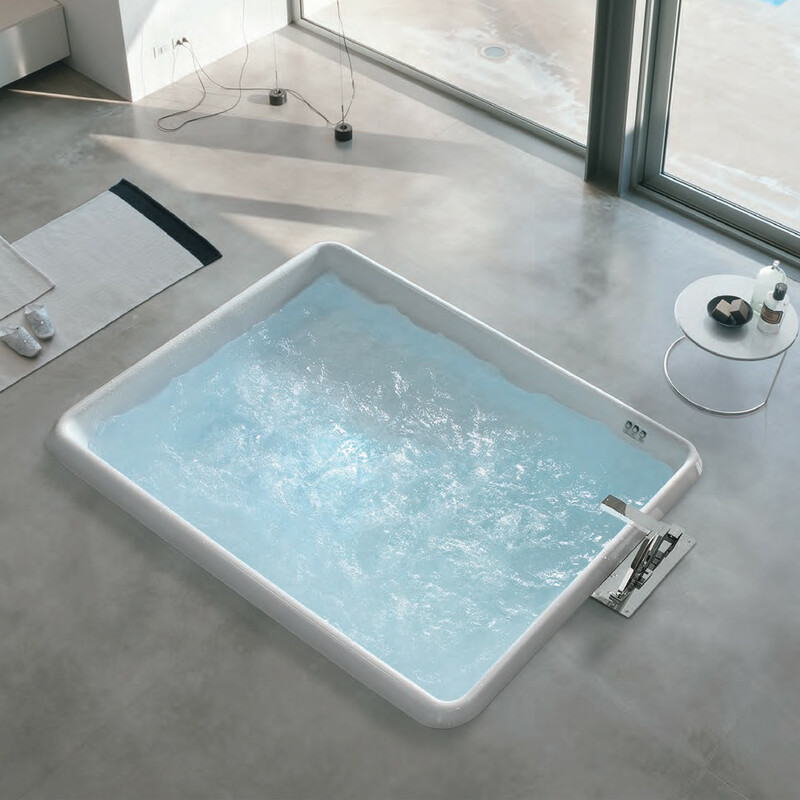 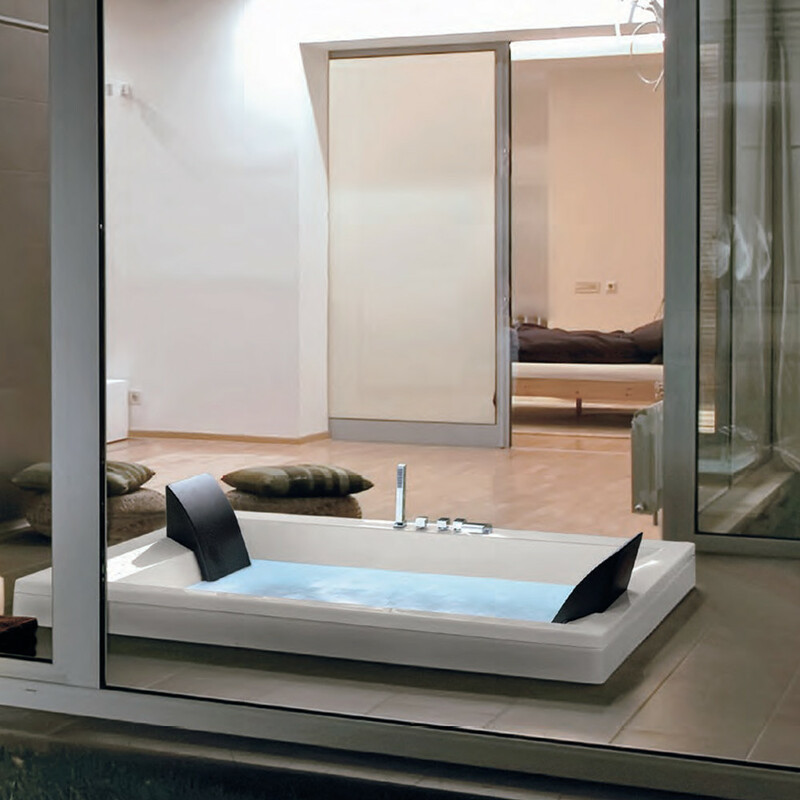 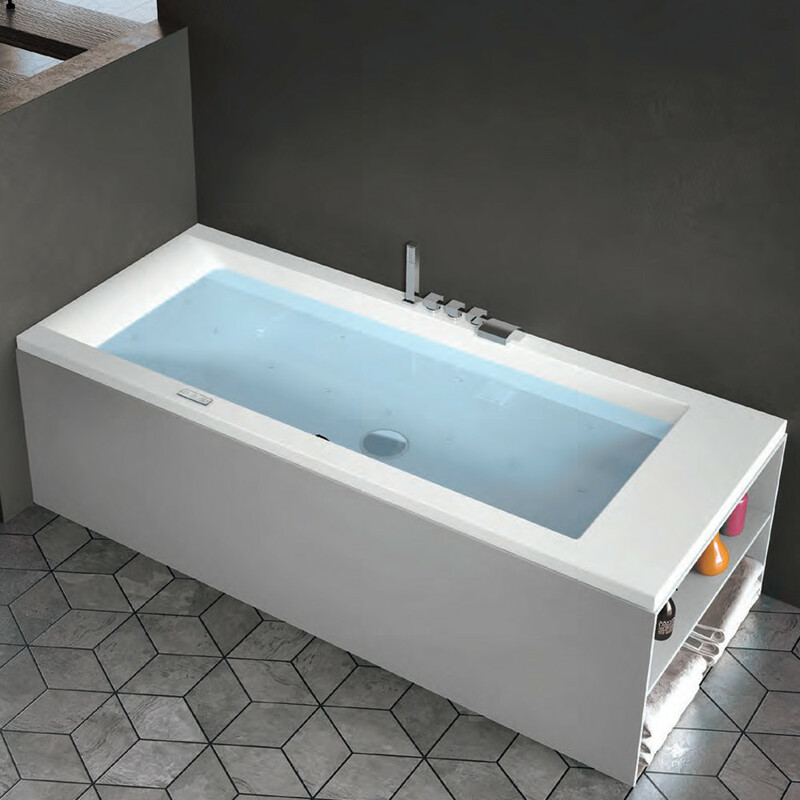 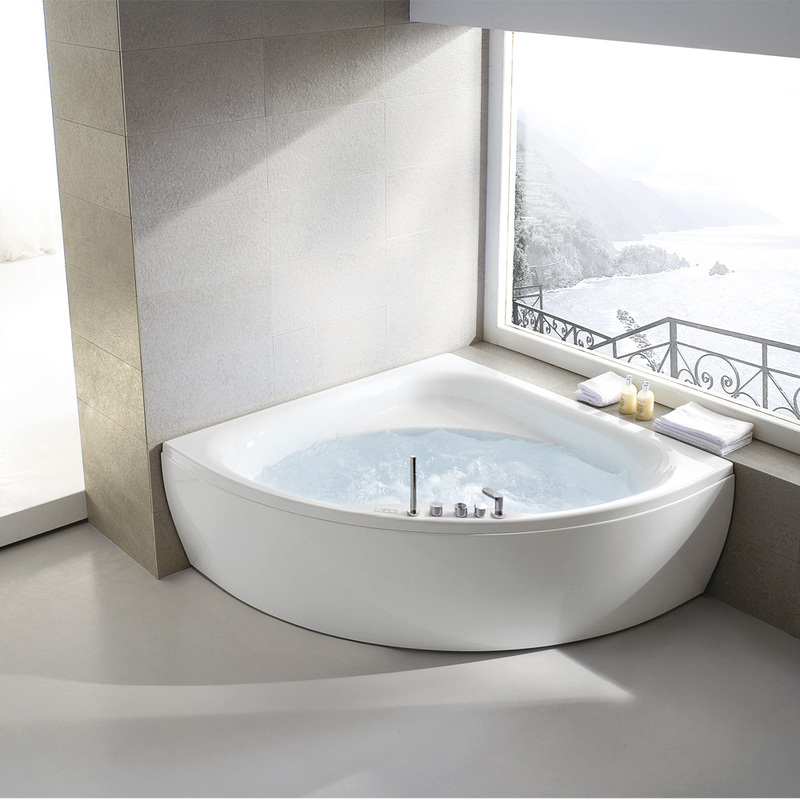 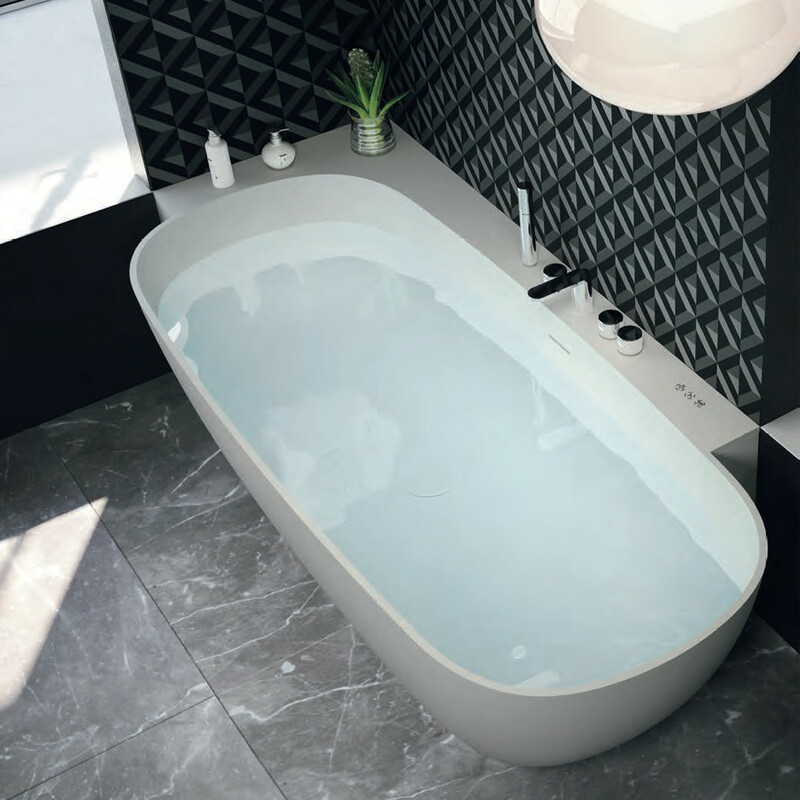 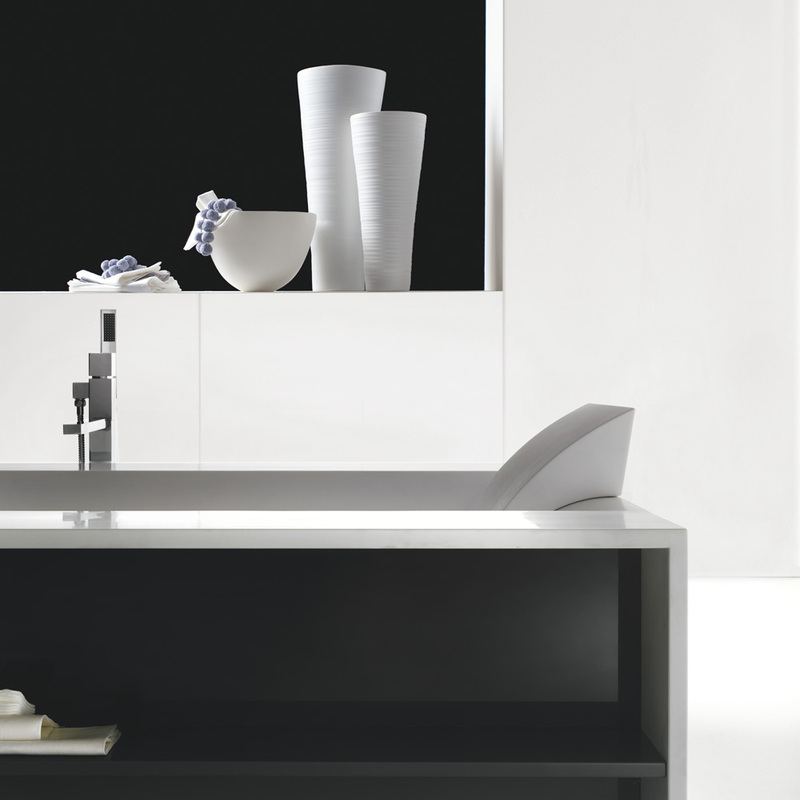 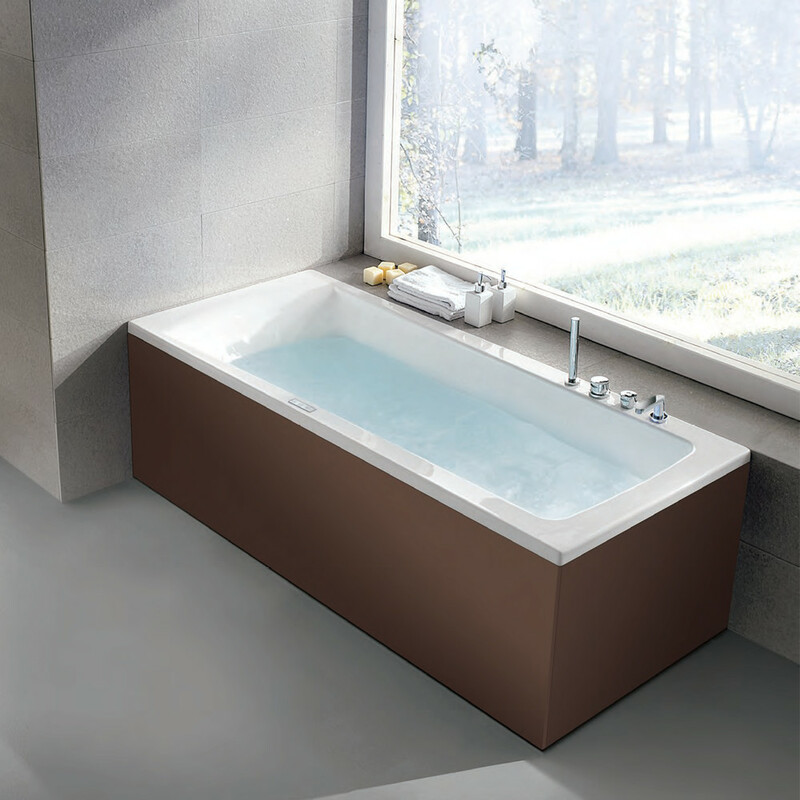 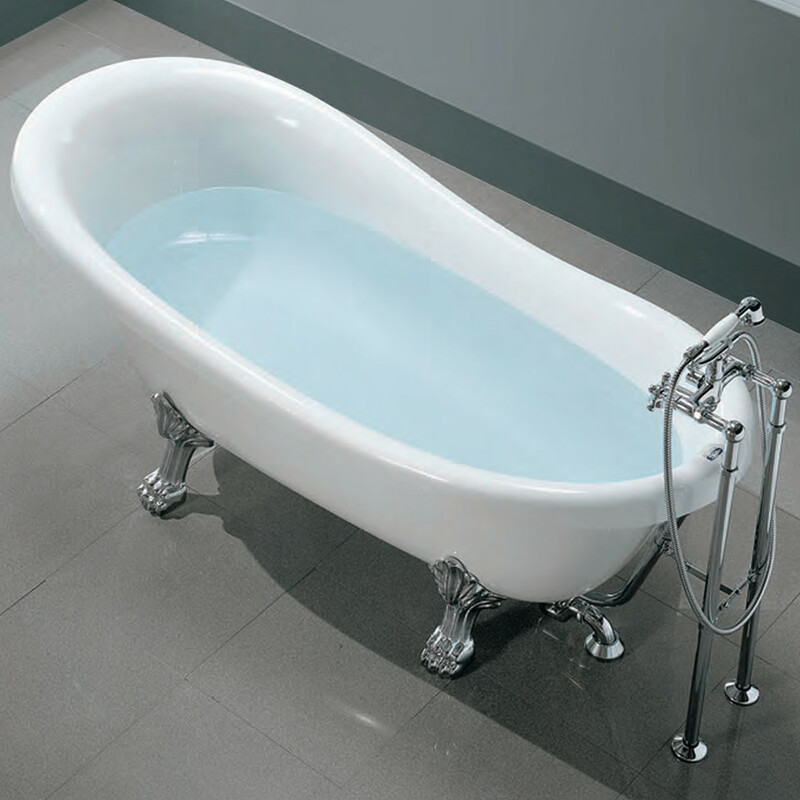 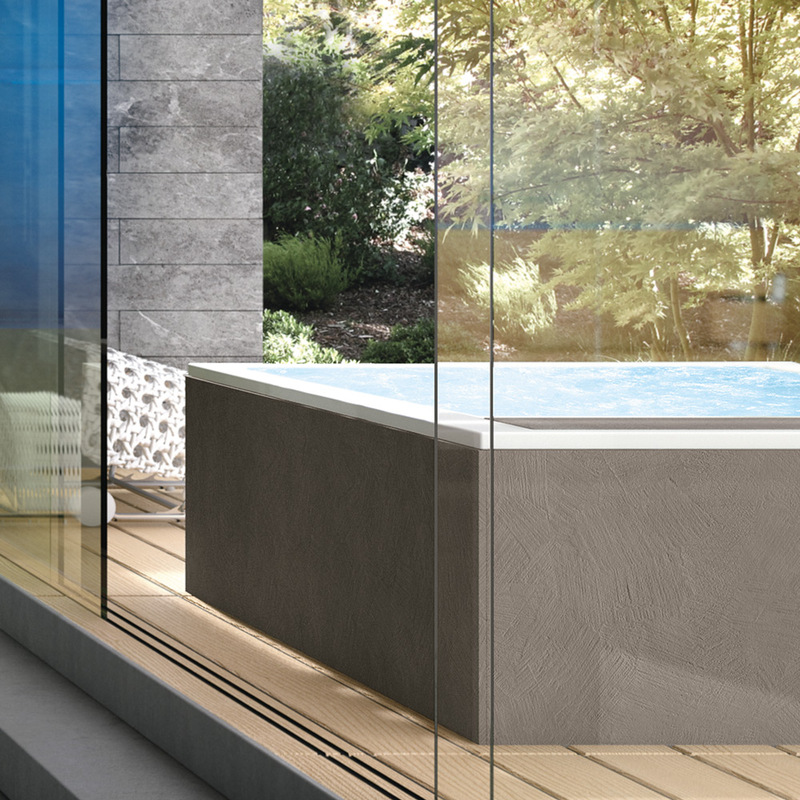 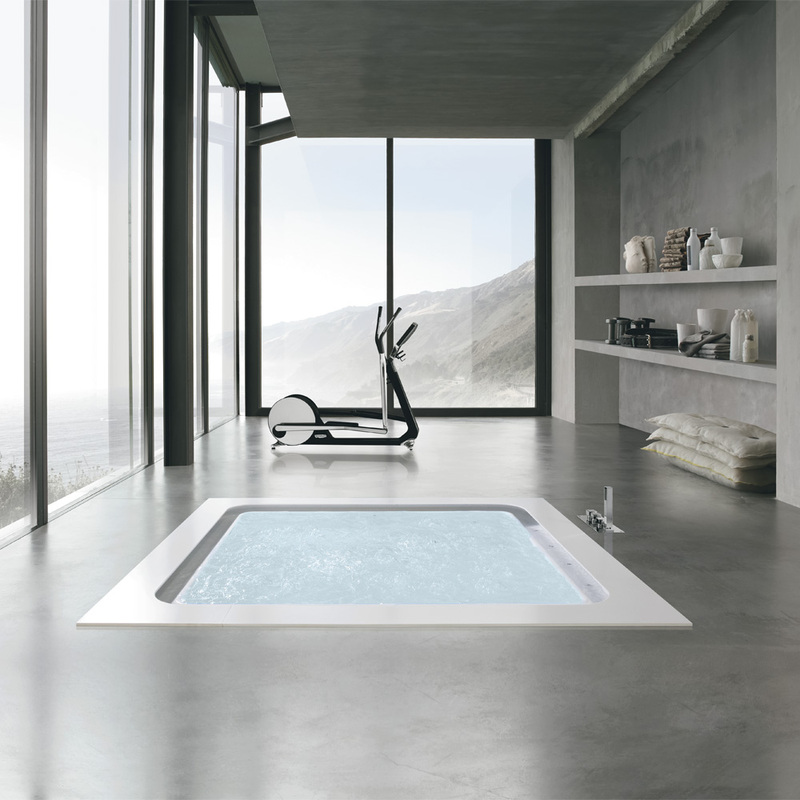 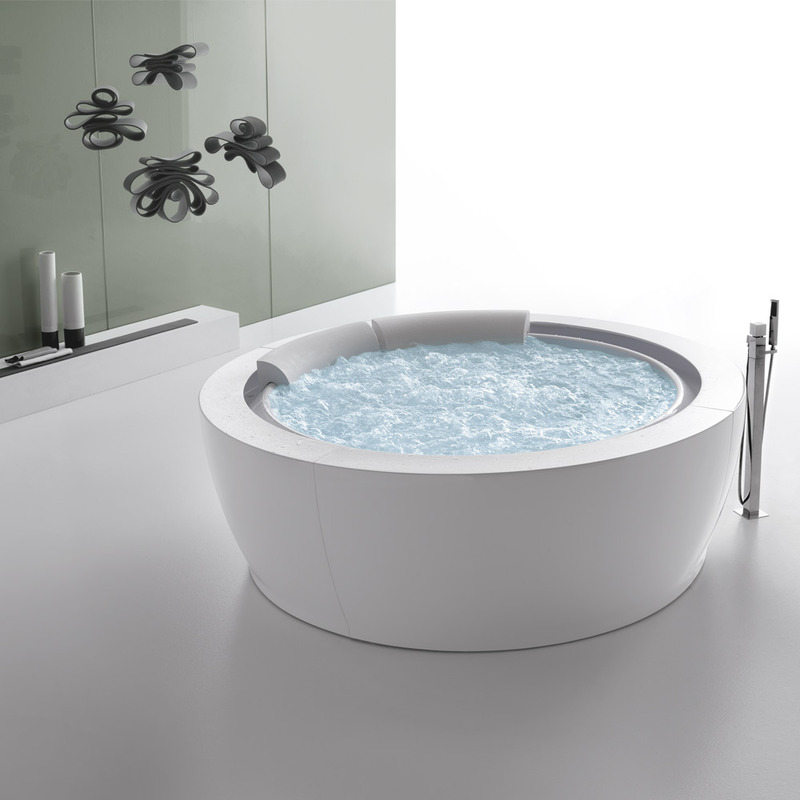 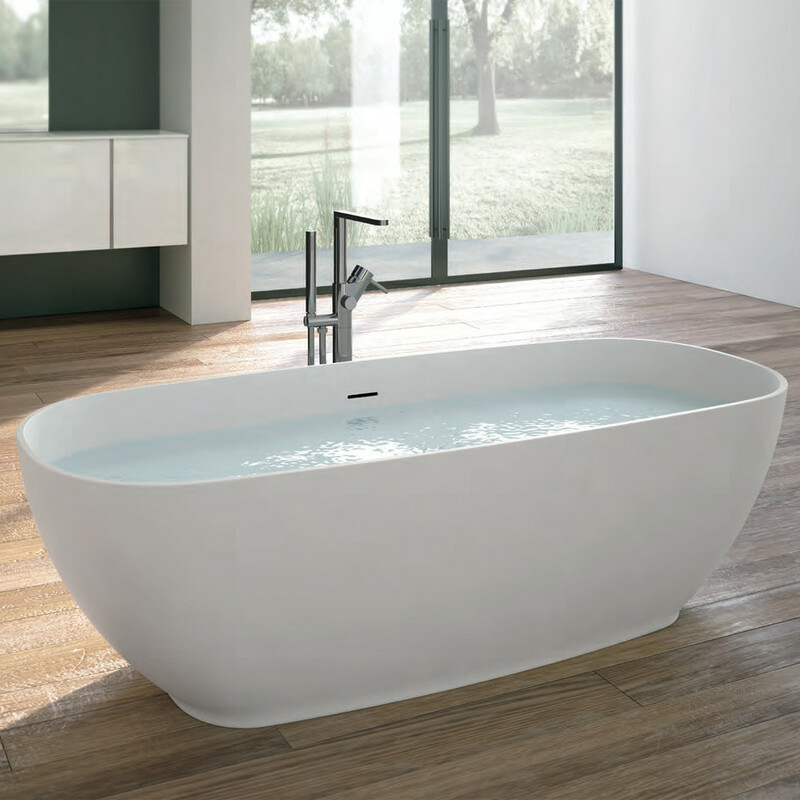 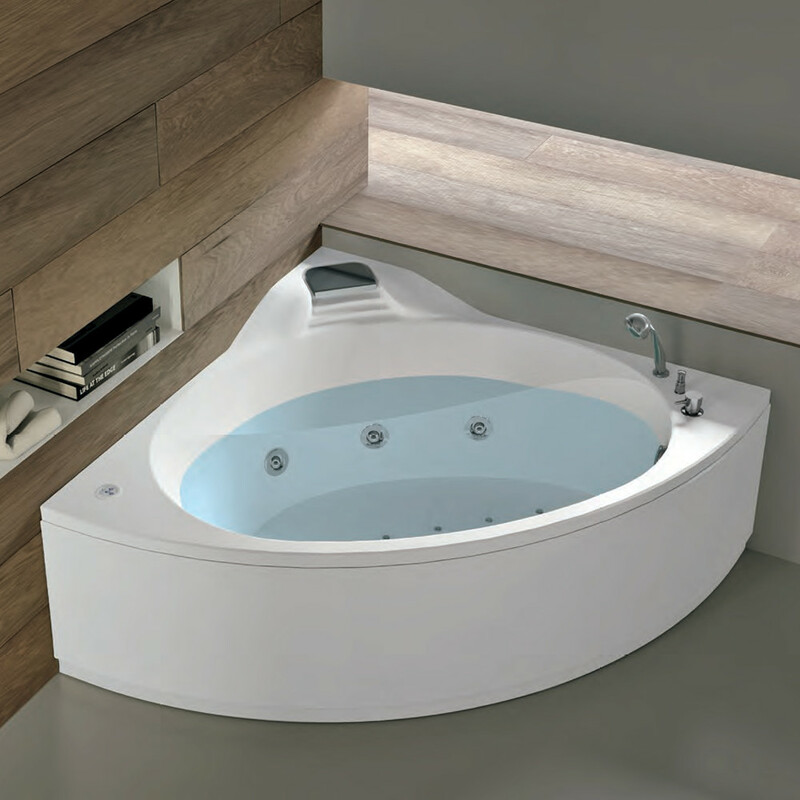 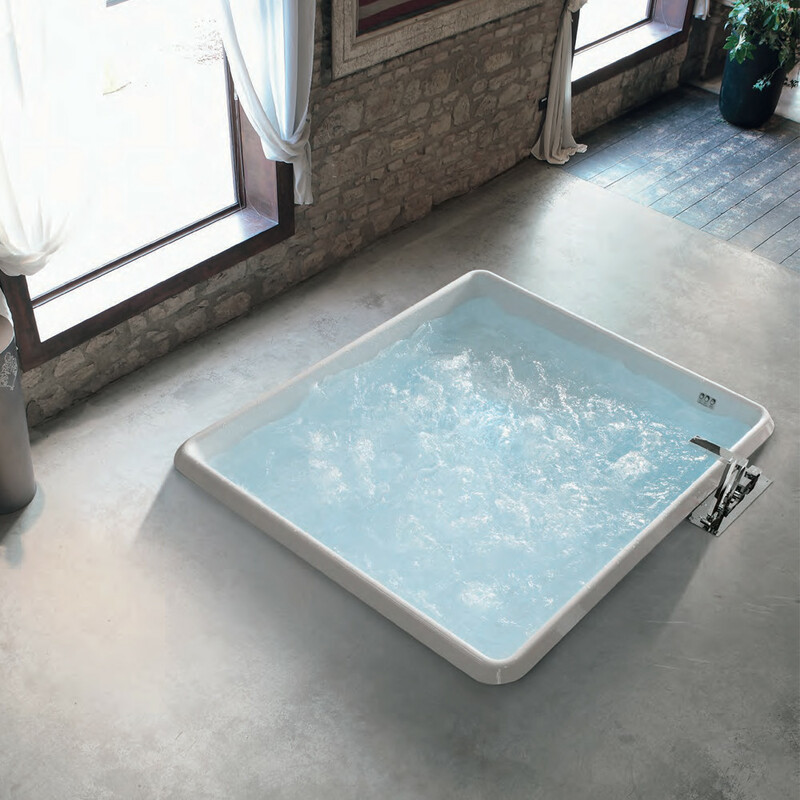 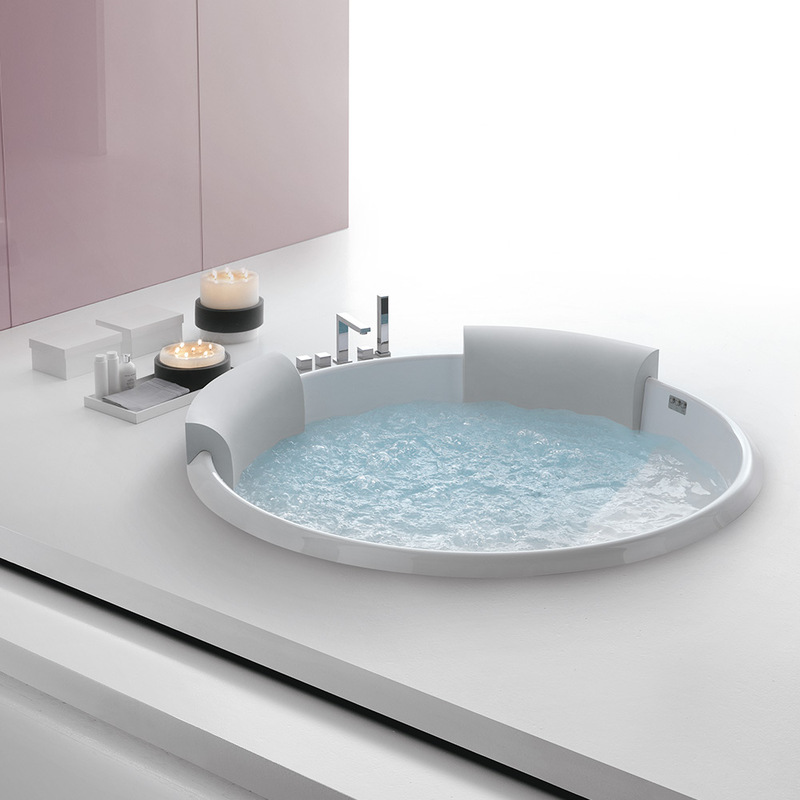 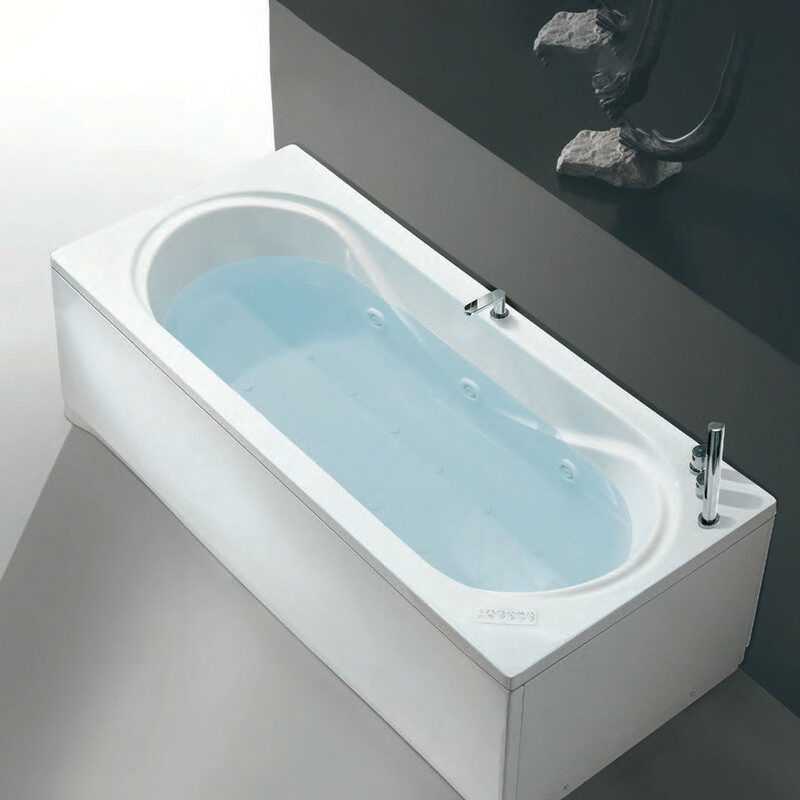 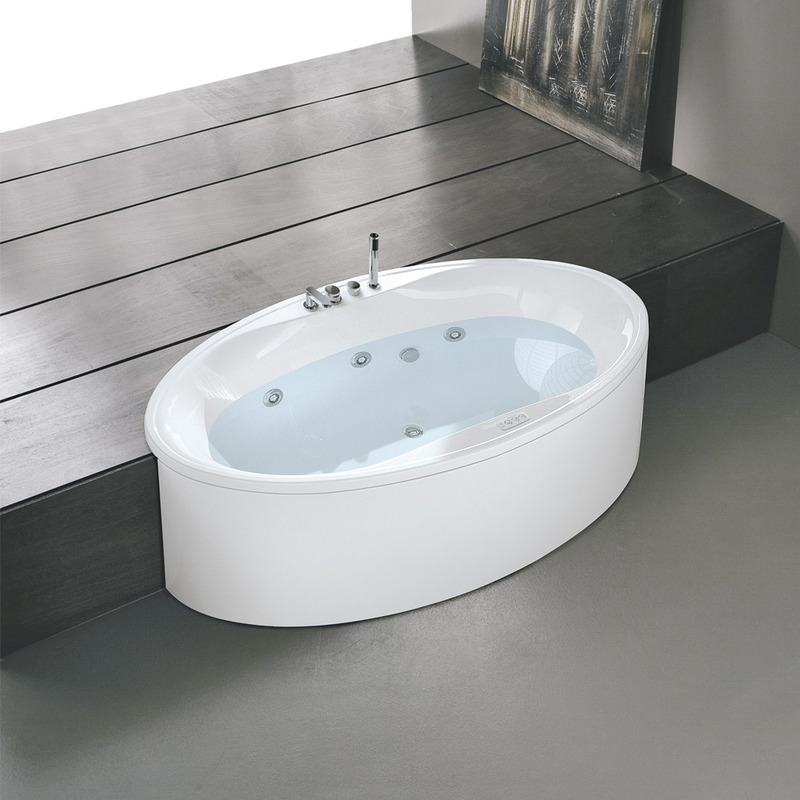 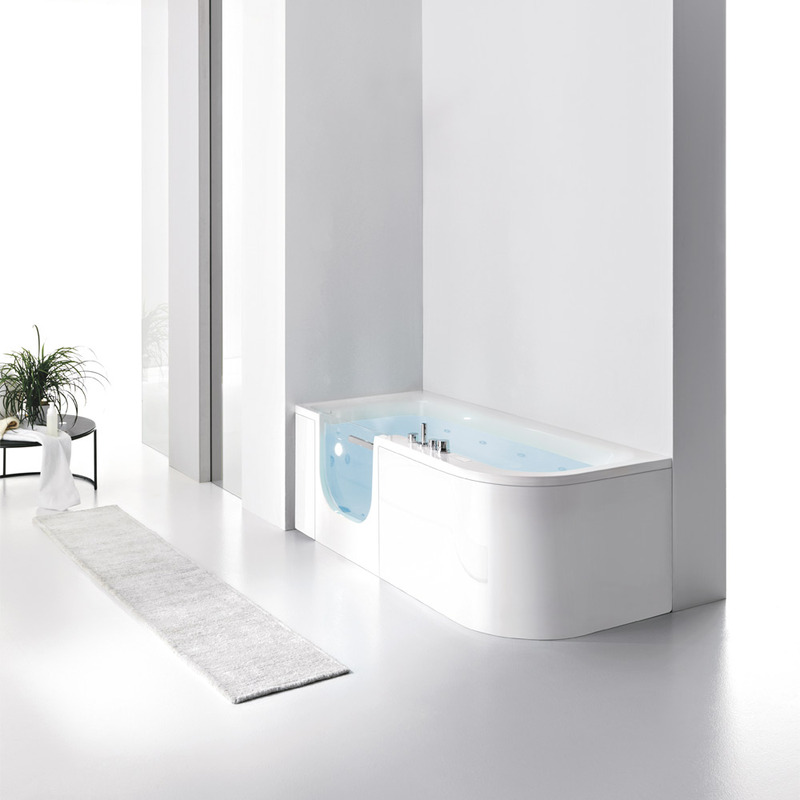 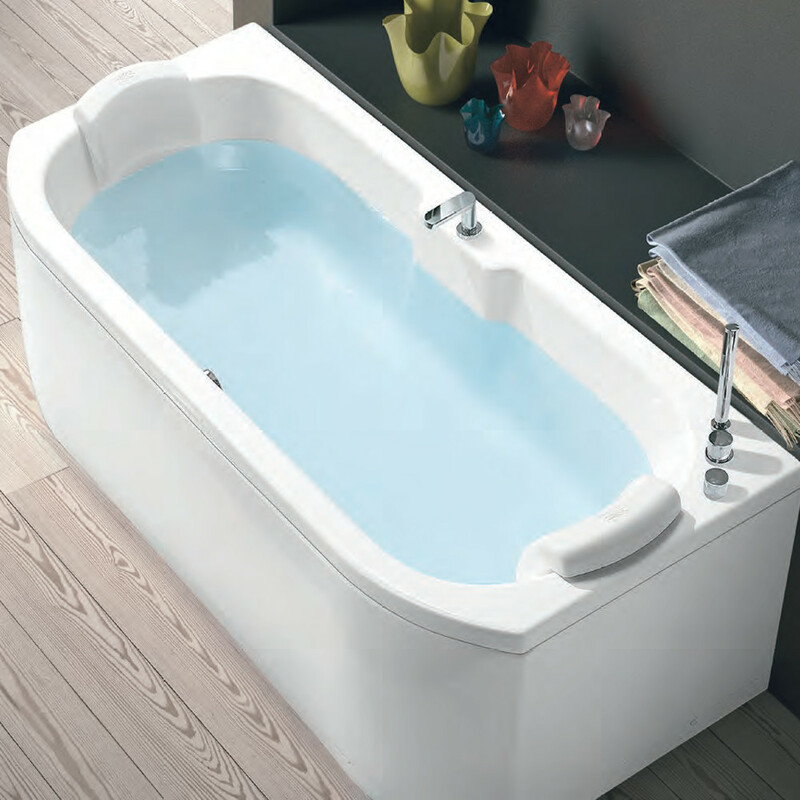 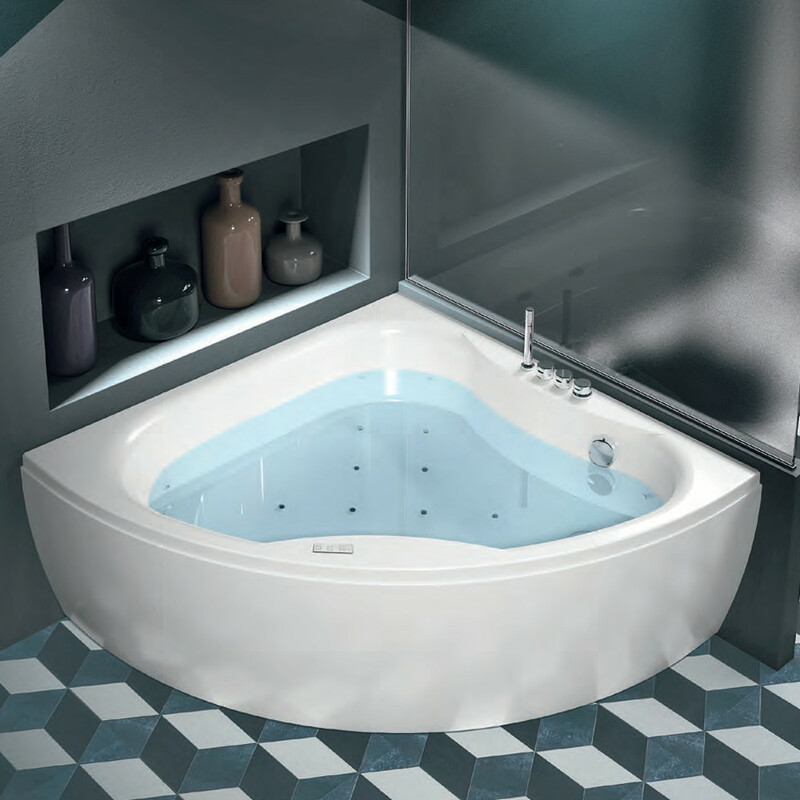 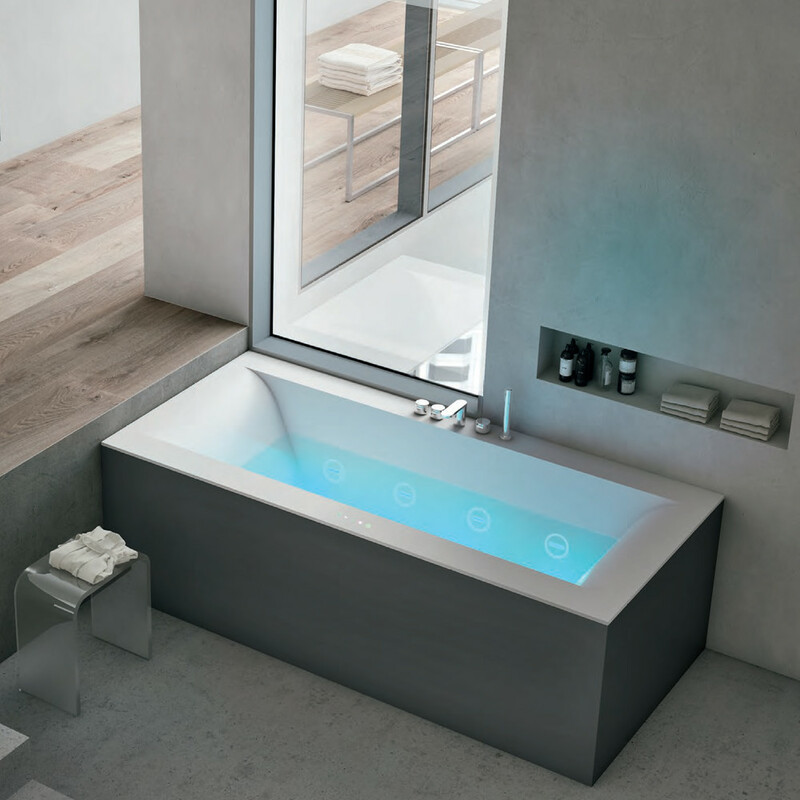 Built-in tub, minimun amount of space, suitable for every room.